Here are a few of my favorite snaps from my vacation last week! 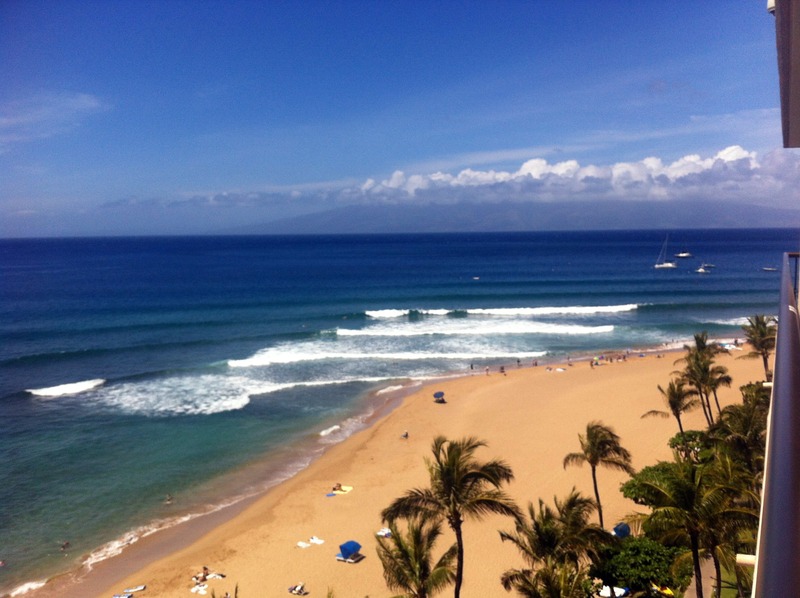 We stayed at the Maui Marriott right on the ocean in Kaanapali. The view from our room was insanely gorgeous–oceanfront view! 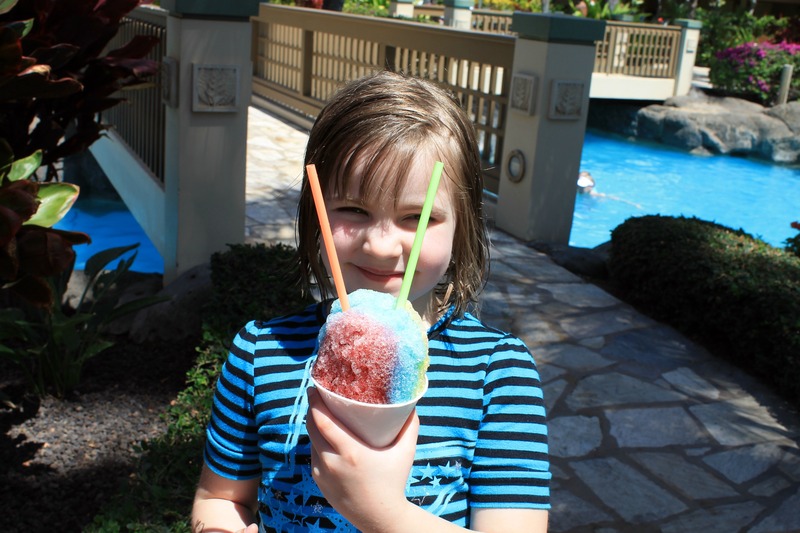 My cousin, Gracy, and her shaved ice by the pool! 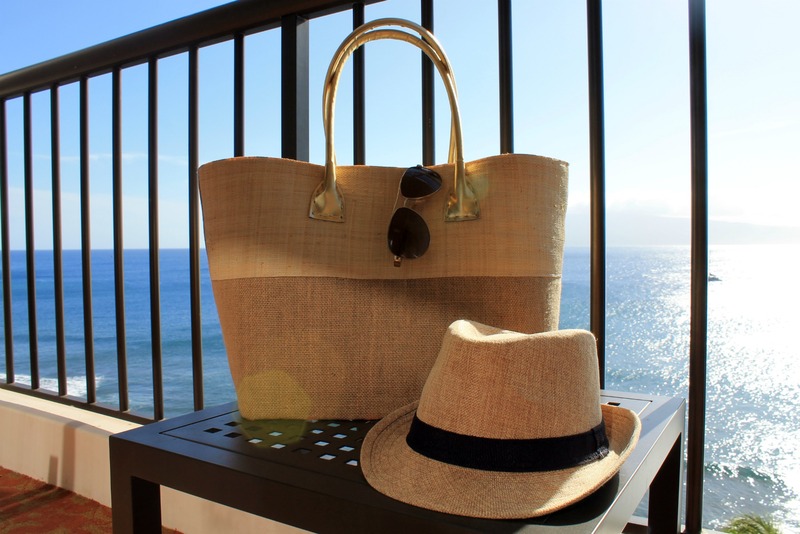 My essentials for the week… Mar Y Sol beach bag, Ralph Lauren aviators, and BDG fedora (similar here)! 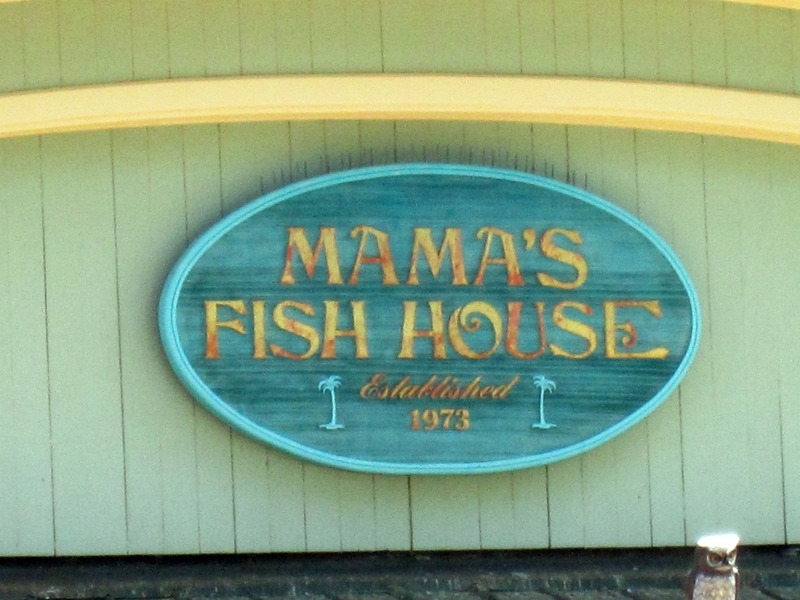 Mama’s Fish House… My favorite restaurant on the island! The view is amazing– straight from a postcard. See below! 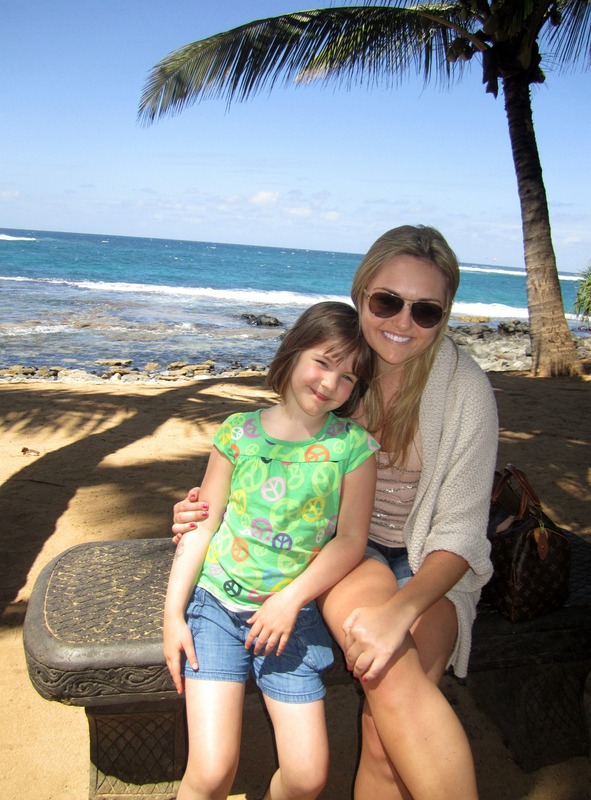 For more pictures from my trip, check out my album on Facebook! And you know I’m always on Instagram… check out those photos here! Wow, such gorgeous photos! Looks like the trip was amazing! Love!! You look like you had a fabulous time! Oh how I want to go on a beach vacation. 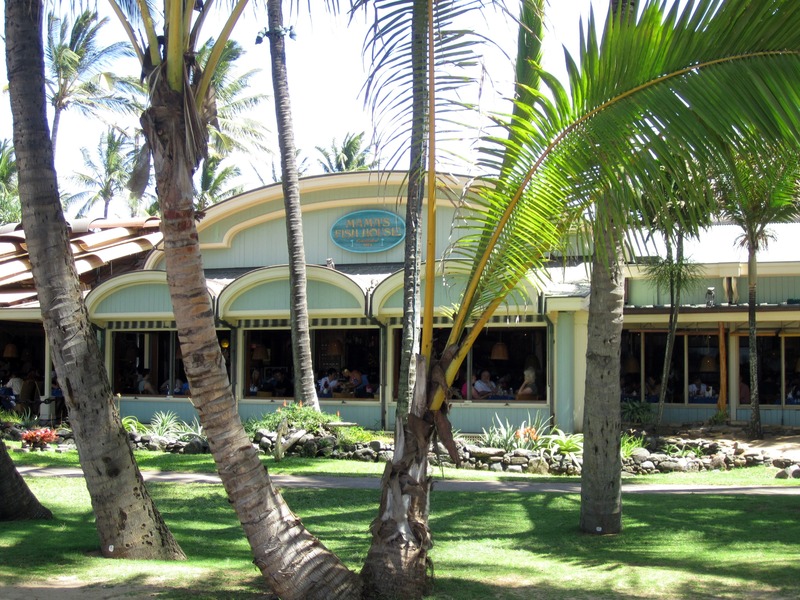 Hawaii has always been on my bucket list. So gorgeous! 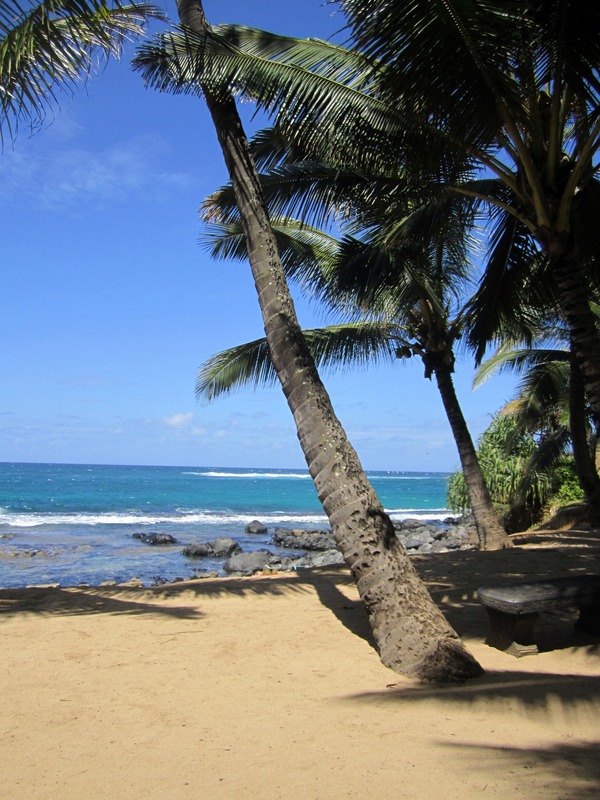 I haven’t been to Hawaii since my 9th grade year and now I want to go back ASAP. Thanks for sharing! LOVE your pics. Looks like you had a great time! Looks like a fabulous vacation!